Tonight, Beaver Liquors hosts the19th annual Harvest Party, from 6 to 9 p.m. at the Eagle-Vail Pavilion, to benefit the Eagle County Charter School.This is an evening of excellent food and outstanding wine. 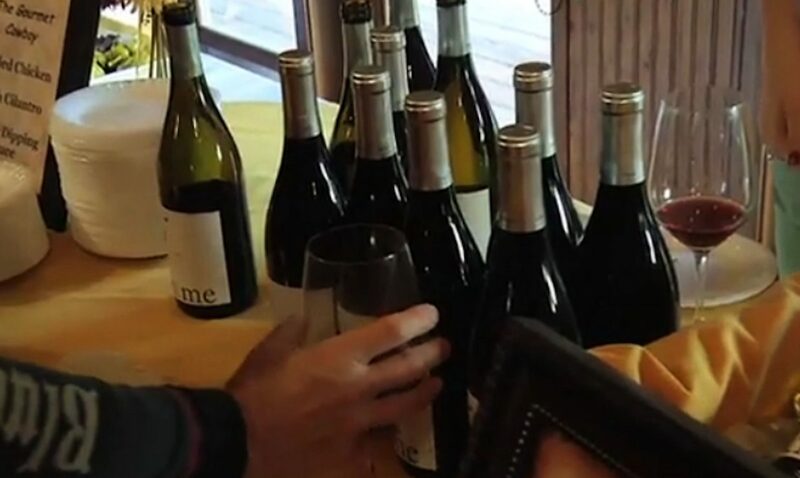 People will be able to sample more than 40 wines from around the world, along with dishes from some of the Vail Valley's best restaurants. Turntable Review will be on site for live music and dancing. This event always sells out, so be sure to call Beaver Liquors for more information at 970-949-5040.